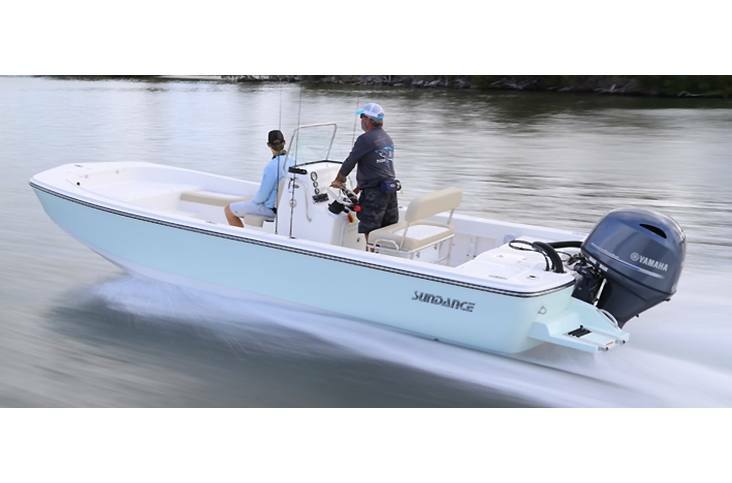 The DX22 is ready for inshore or coastal duty and filled with dozens of must-have features. 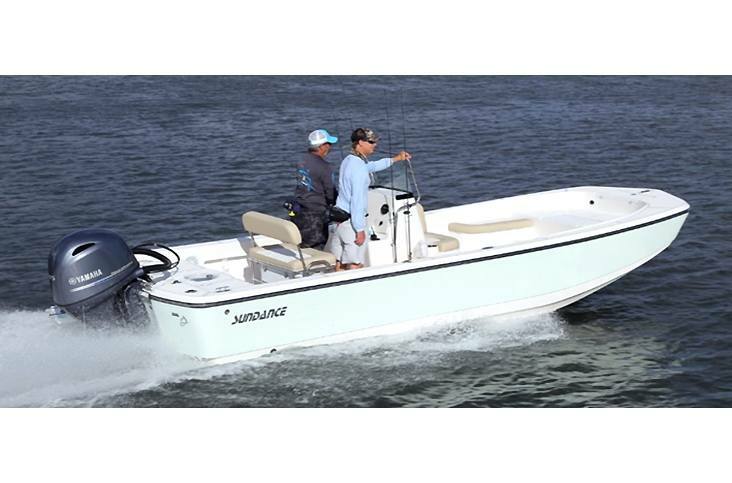 A great choice for the angler hitting the water with family or friends, our deluxe full-liner skiff is designed on top of our legendary B22 hull. 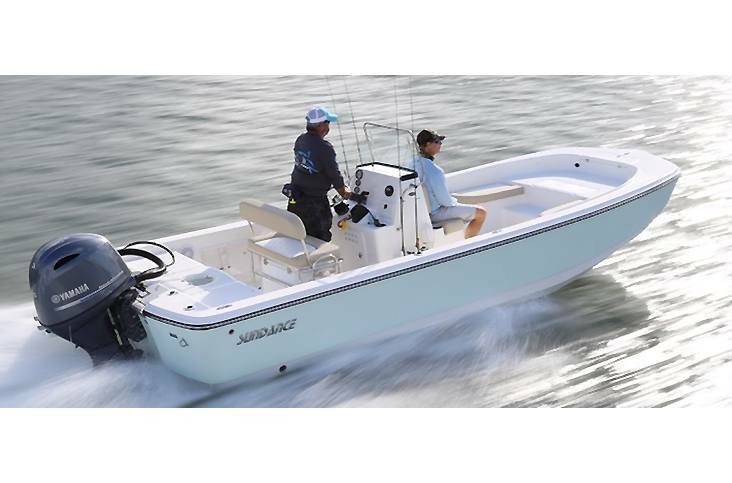 Offering room to move around the center console and unencumbered water access, the DX22 is fish buster but also fuel efficient, rides dry, and filled with multiple storage compartments, wells, and rod holders. 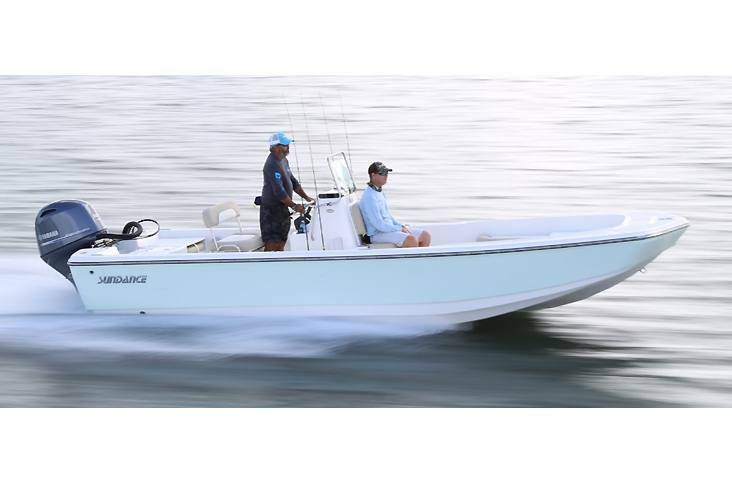 Want to own the better skiff ? 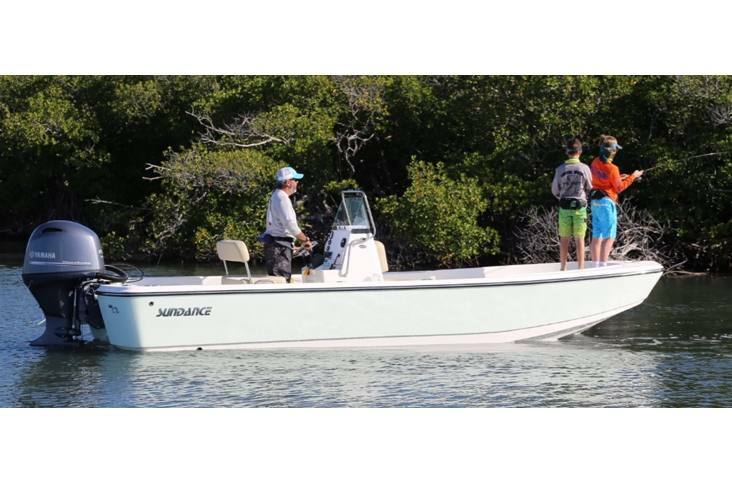 Check out the DX Series at a Sundance dealer near you.